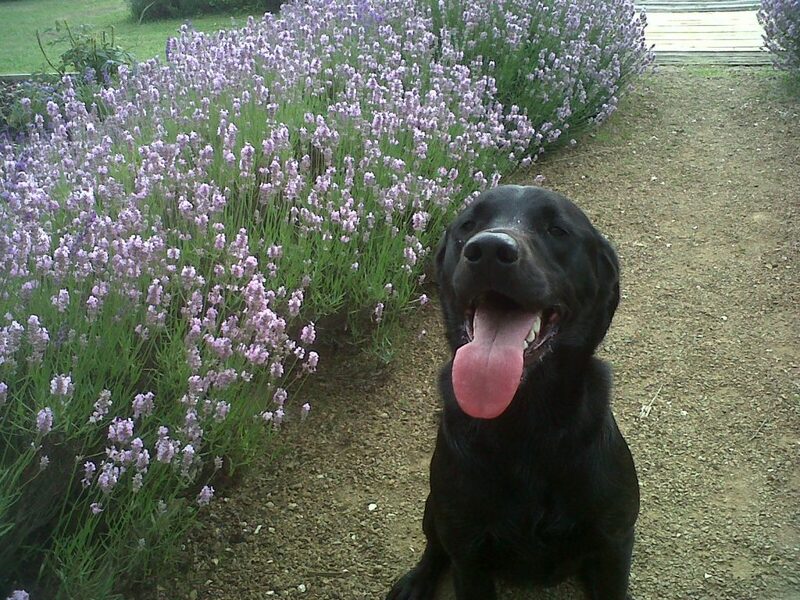 Wolds Way Lavender – Grown on the Wolds sold to the World! Just for the Children we are runnig our Easter Quiz until 28th April 19. Find the clues solve the puzzle and win a prize!!! New for 2019; We are launching a Season Ticket for this year in response to the many requests we received last year. CLICK HERE for a downloadable form with T&C’s. We opened for 2019 season on 30th March. The Tearoom and Shop have had a major revamp over the winter months. . We have built some new areas around the site and more exciting additions are planned. 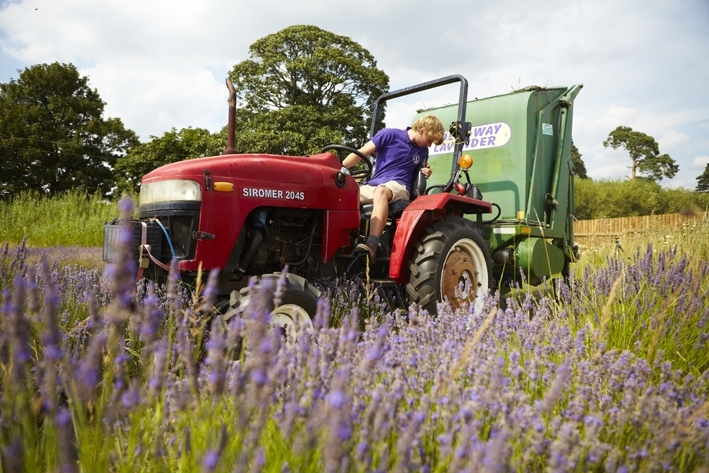 Work is underway prepearing to replant a large area of our field lavenders. Over winter we planted another 2000 or so hedging plants. Set within ½ mile from the Wolds Way Walk, surrounded by mature woodland, on the edge of the picturesque Yorkshire Wolds. 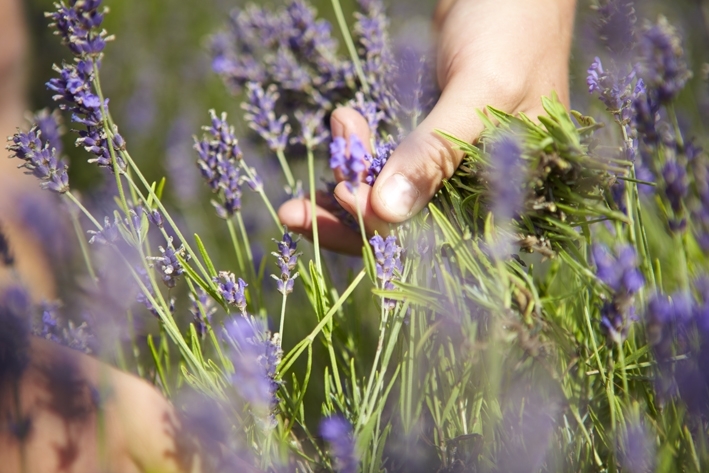 Wolds Way lavender it is a wonderful and relaxing place to visit. 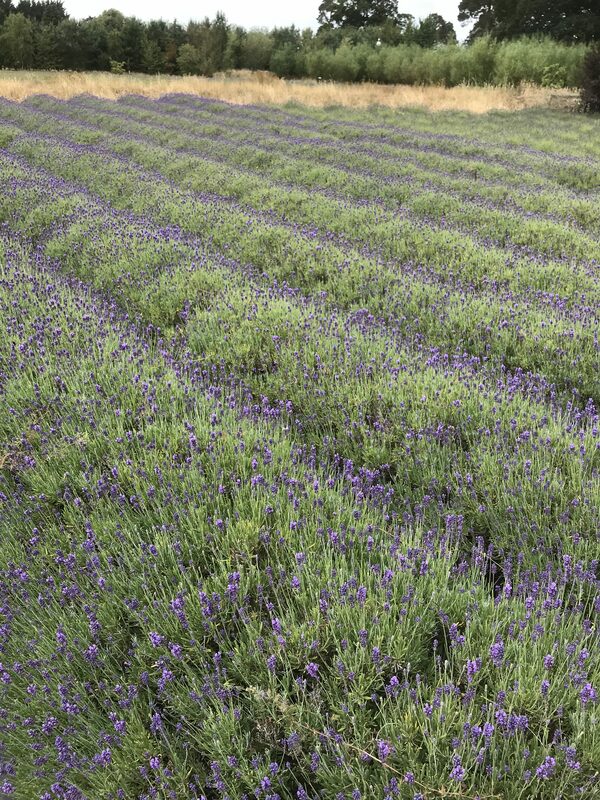 Our family run 12 acre site is currently planted with over five acres of Lavender ranging from rich hues of purple to the purest white. 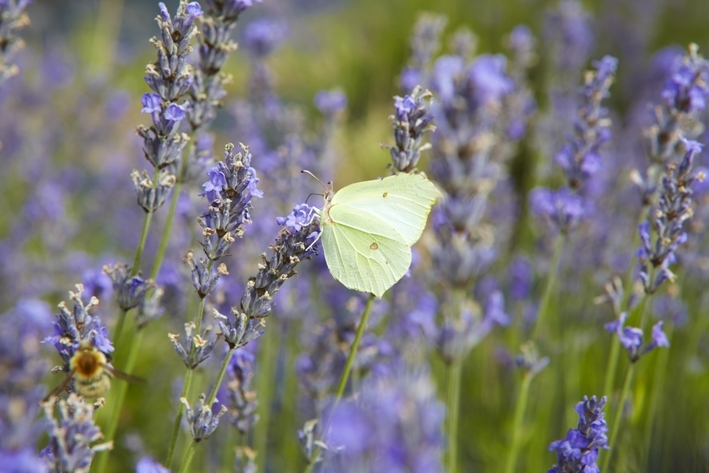 An area of the Farm has been made accessible for the disabled; raised Lavender and Herb beds make perfect viewing for all. 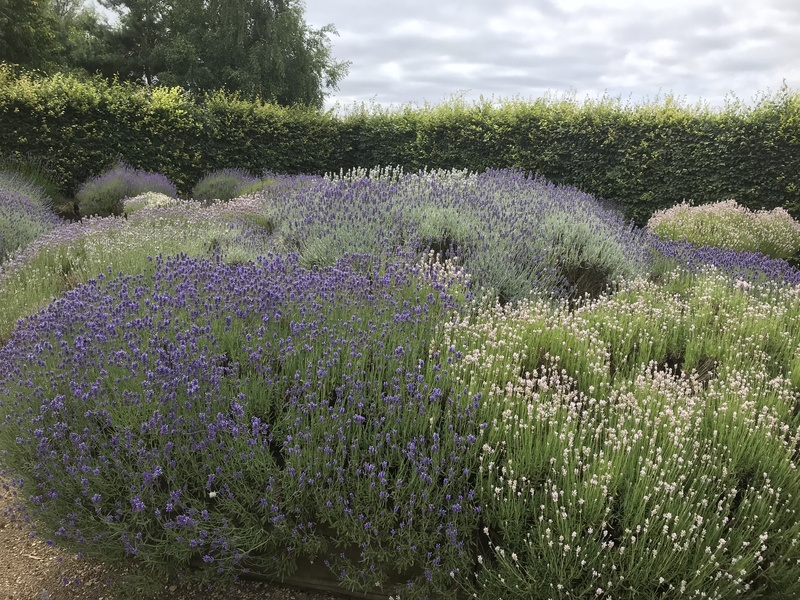 There are over 120 different types of Lavenders and Herbs growing which, when in flower, paint an incredible splash of colour across the site. 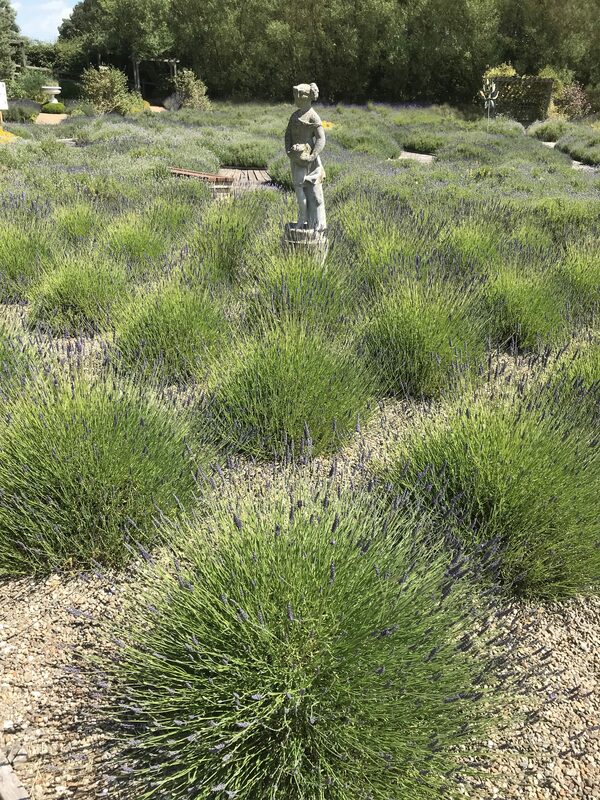 A leisurely stroll around the site reveals the amazing differences from one variety of Lavender to another. Plenty of seats are available allowing the sights and the fragrant smells to be absorbed at a relaxing pace. The well planned and carefully thought out layout of the plants adds to the overall experience of the visit. 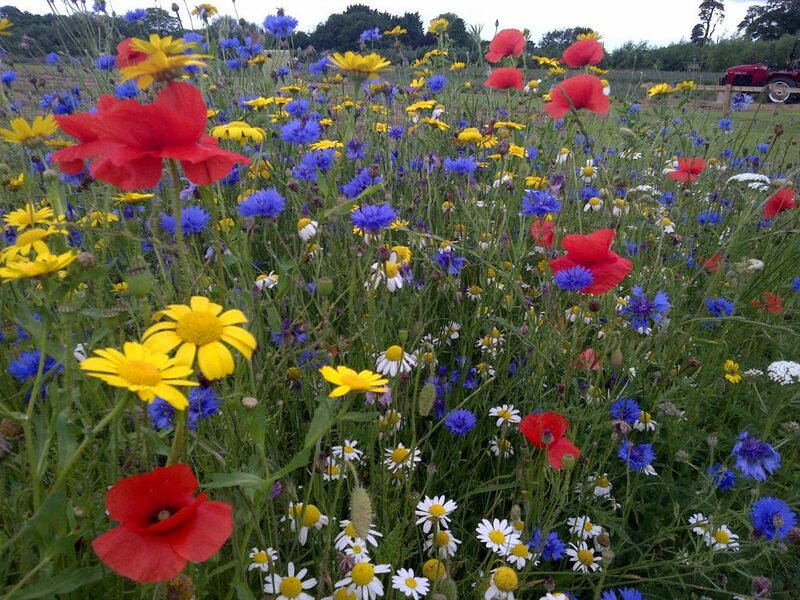 Along the borders in the nature walk there is an abundance of colourful wild flowers and wildlife that have made the site their home. Our new Wildflower Sculpture Walk also adds vivid colour and an interesting selection of sculptures. Ride the Wolds Way light Railway located at Wolds Way lavender. 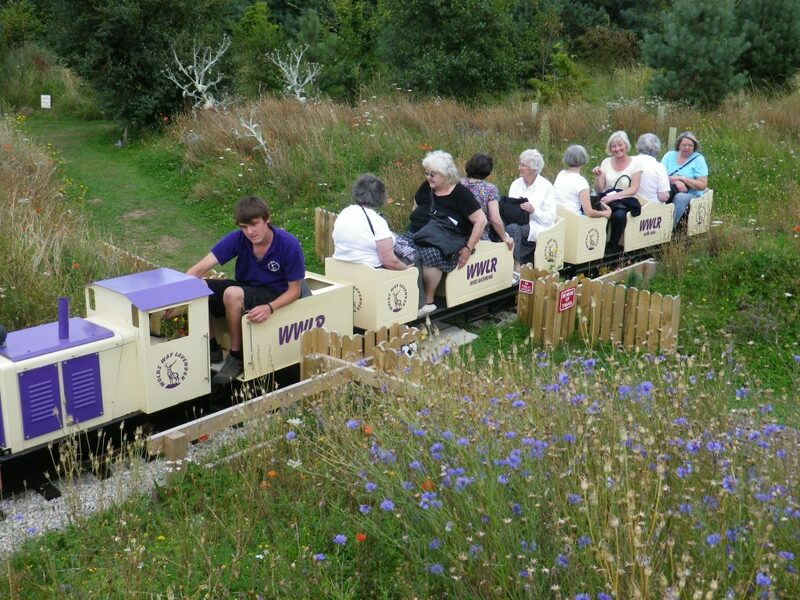 A 7.25″ Narrow Gauge Railway serving the Lavender Distillery and passengers. 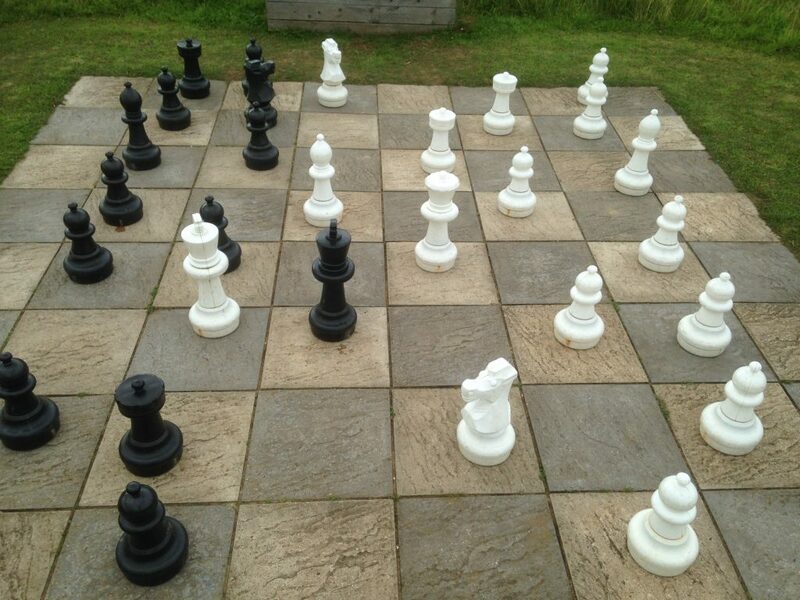 The opening of a giant games maze has been popular with visitors of all ages. Planted in willow, it is a living maze that will keep growing and developing for years to come. 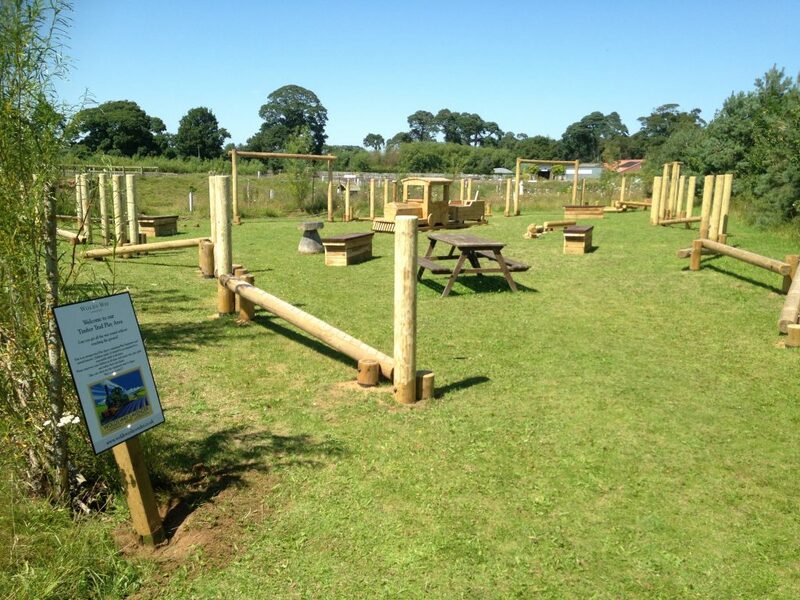 2017 saw the addition of our Timber Trail Play area; can you make it all the way round without touching the ground? 2019 will see the continued addition of family based areas for young and old alike. We will reopen for the 2019 season on 28th March. We will beopen 7 days a week 10am – 5pm. We have more exciting plans taking place, we will keep you posted as and when they happen. If you cant get to ourselves then you can shop online 24/7 for unique gifts and treats! If you prefer to order over the phone please call 01944 768641. There is an answer machine if we are not in the office. We are getting ready for our 2019 harvest and didtillation. 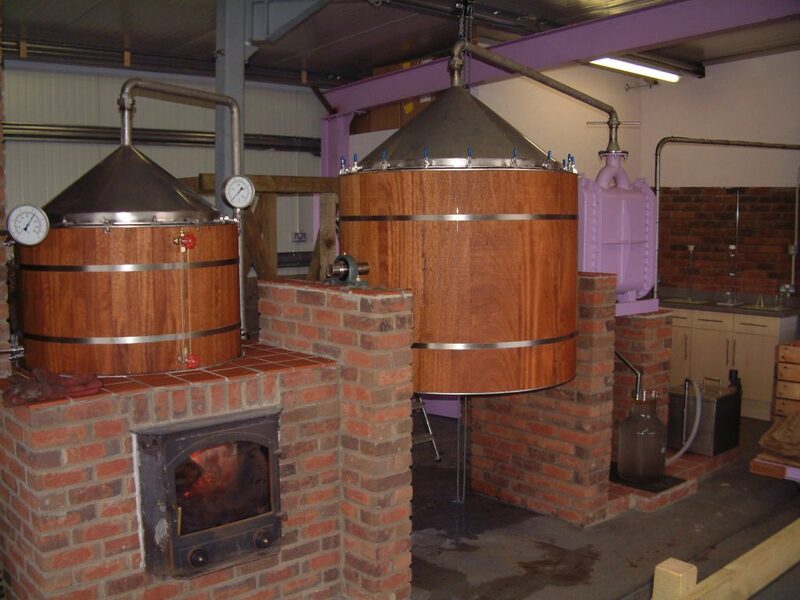 The 100% pure lavender essential oil we distill is used in our unique range of products. 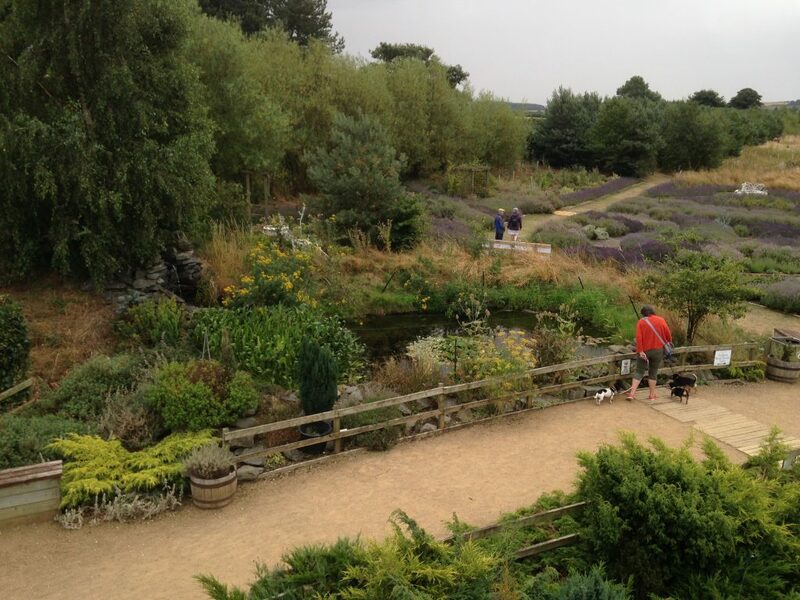 The non-lavender areas of our attraction went down very well in 2017, in particular our Giant Games Maze and Timber Trail Play Area. There are lots of things to explore along the way. 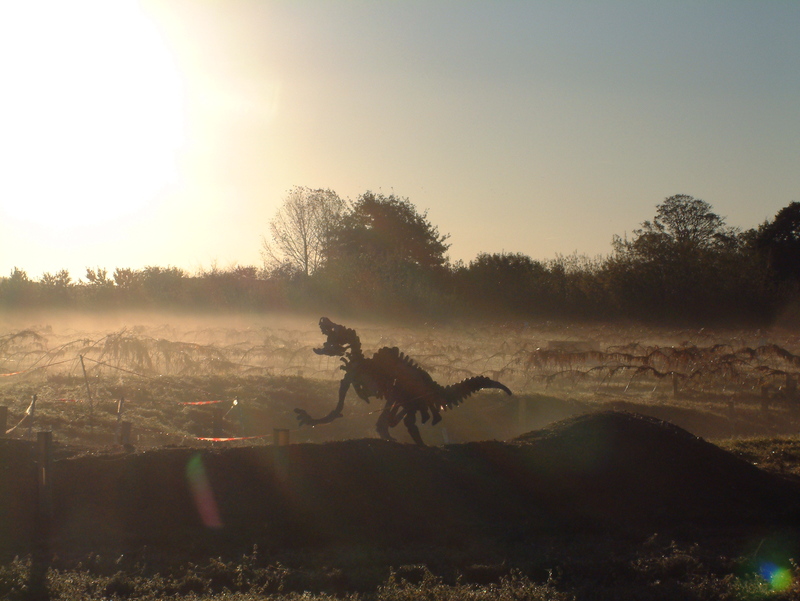 We trust our 2019 additions will be received by young and old visitors alike making for an even greater day out!